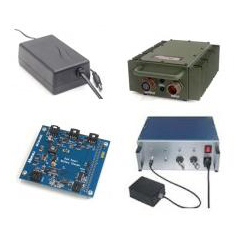 Meircell offers a range of rechargeable power systems for civil, rescue and defense applications. 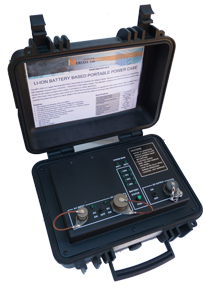 These defence portable power systems are based on Li-Ion technology, as well as com­pact and robust design, Meircells solutions encompass off-the-shelf systems and modular and customizable solutions. 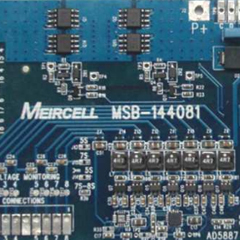 Meircells charging so­lutions comprise AC and DC charger units, personal pocket chargers and smart modular chargers. 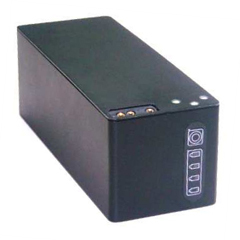 All chargers are robust, light weight and with multi-chemistry capabilities.